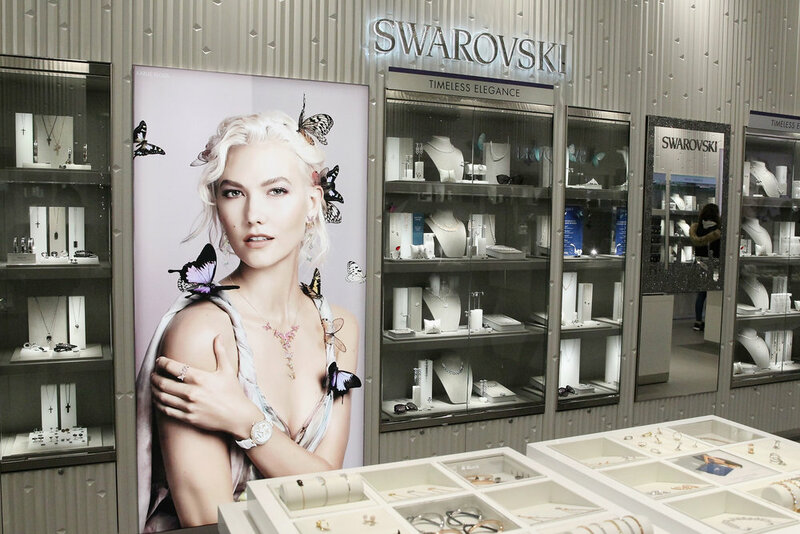 This week Karlie Kloss cut the ceremonial robbin at Swarovski's new Time Square Store. Donned in her Alex Perry dress and St. Laurent blazer with Swarovski accessories, Karlie sparkled with Swarovski-crystal bedazzled scissors. Swarovski brought Times Square’s signature sparkle to this star-studded soirée with live performances, most notably from DJ Harley Viera-Newton. 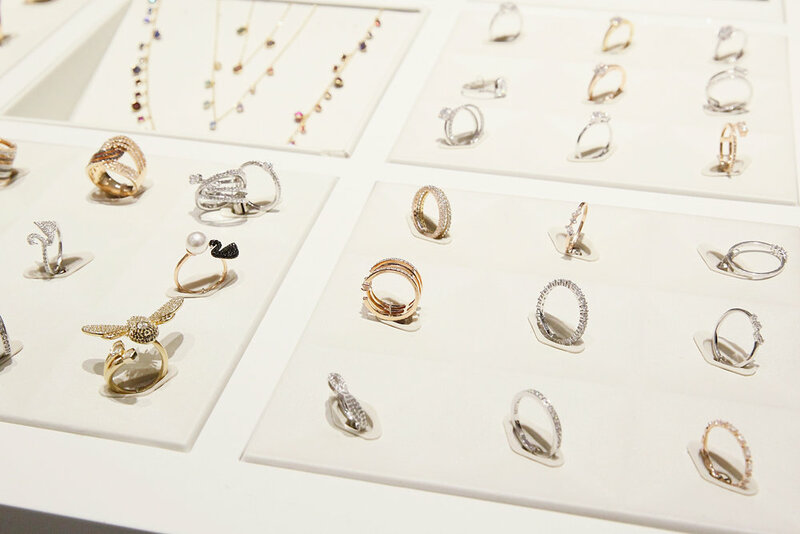 The space was a true testament to the Big Apple, done in Swarovski’s brilliant fashion with newsstands stocked with bedazzled magazines and newspapers and crystalized icons of the location throughout, which ranged from fire hydrants to pigeons to soda cups. At the event, Karlie joined celebrities such as Morena Baccarin, Ben McKenzie, AnnaSophia Robb, Sonja Morgan and Selita Ebanks to honor the brand’s latest opening. See below more photos from the event.